LAST NIGHT was fun, I have a ton of photos to share with you guys from an amazing Pink Fashion Grand Launch. It’s going to take me a bit to get them ready to post here but I'll be sharing them with you guys ASAP. On the other hand, I received a BIO (By Invitation Only) event from Pinoy_Blogfest 3.0 an annual event staged by Gadgets Magazine. If you're one of the guest also, see you there. Be there as Cotton On opens in SM Megamall tomorrow, September 22, 2012 (Saturday). Cotton On has prepared all these especially for you, so see you there! 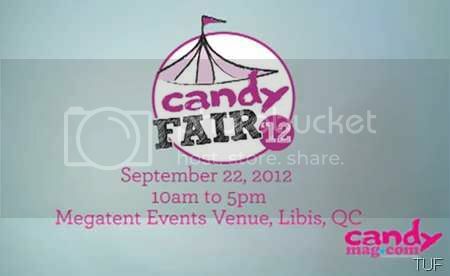 Candy magazine will be holding the Candy Fair 2012 where the Candy Cuties for this year will be “on display.” The Candy Fair 2012 will be held at the Megatent Events Venue in Libis, Quezon City on September 22, 2012 from 10 AM to 5 PM. This year features a whole new batch of attention-grabbing Candy cuties, exciting celebrity performances, fun activity booths, and photo booths for you and your friends. Come in your most eye-catching neon outfit, and party the day away with your fellow avid Candy readers. I'm curious to see your photos in Pink Fashion Grand Launch. this is soo cool,u lucky girl ! And yes I know ur love for florals dear ! haha. 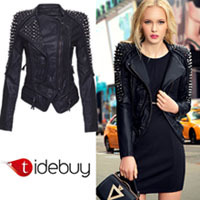 Informative for those who love fashion and gadgets you all the sched! thank you for sharing! Thank you darling for your sweet comment! I really like your blog! You're so beautiful.